No one inhabits a Steinway quite like Australian pianist Lisa Moore, which is probably why so many modern composers have invited her to interpret their music. Known for her �beautiful and impassioned� approach, as the New York Times described one of her performances, Moore brings a fully charged sense of rhythm, mysticism and adventure to The Stone People, her first full-length recording for Cantaloupe Music. It follows in the footsteps of Moore�s three-part series of acclaimed EPs for the label � Seven (2009), Lightning Slingers and Dead Ringers (2011) and Stainless Staining (2012). Among other firsts, the disc includes two works for piano by Julia Wolfe (2015�s Pulitzer winner! ), as well as newly recorded pieces by Martin Bresnick, Missy Mazzoli and Kate Moore. 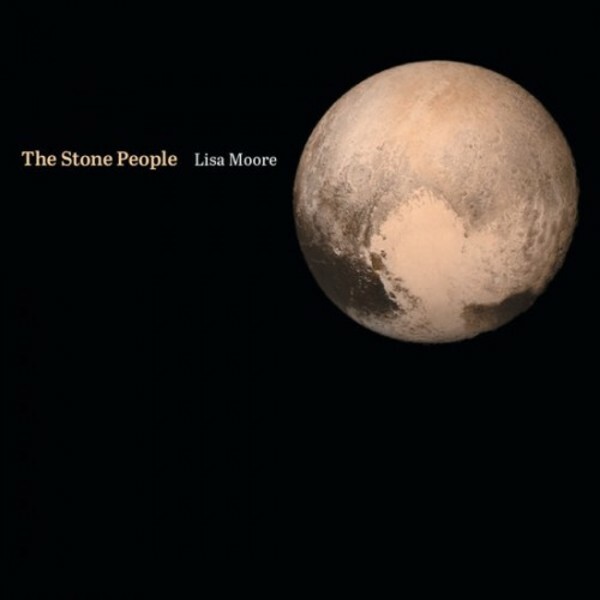 By turns meditative, mysterious, tumultuous and tender, The Stone People presents Lisa Moore at the height of her transformative powers.